Spirit of the River Ystwyth? 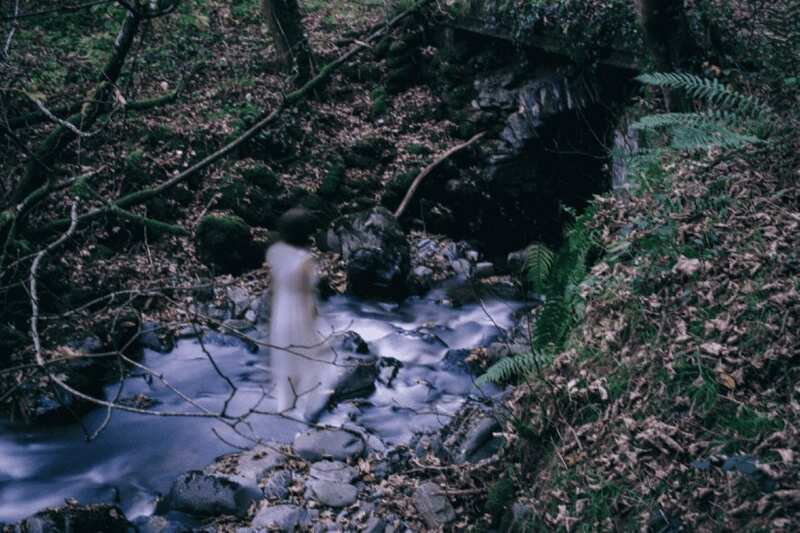 On October 30, 2018, Dave Newnham was walking an estate in Wales he manages when he took this picture of what he said "wasn't a woman"... but what was it? This copy of the image comes from the Wales247 website [Link Here].